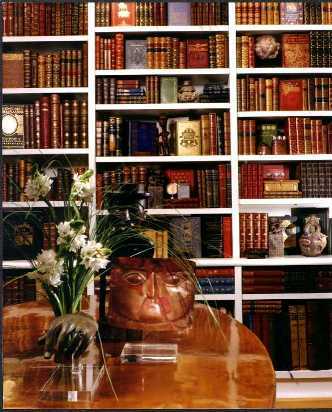 Specializing in fine bindings, sets and modern first editions. We also offer fine library installations for home or office. Our store hours are 11:00 am-3:30 pm, Monday through Friday (EST), 10:00 am-5:00 pm Saturday. Please, Click here to contact Patrick Vargo for information on library installations.